India Public Sector: Will BSNL, MTNL turn profitable? AROUND 10 years ago, when the country was embracing 3G, Bharat Sanchar Nigam Ltd (BSNL) and Mahanagar Telephone Nigam Ltd (MTNL), considered the crown jewels of telecom industry, led the technological revolution. Slowly, times changed. 4G replaced 3G and now people are talking about 5G. recently to pay salaries. Both have been incurring losses continuously since 2009-10 and have been declared “incipient sick". Amid fierce competition and rock-bottom tariffs, salaries have become a heavy burden for the two companies. In the December quarter, MTNL’s salary cost at Rs 577.2 crore exceeded its revenue of Rs 514.5 crore. NITI Aayog, the federal think tank, has suggested shutting down the PSU. However, there is a silver lining. The two telecom players have assets that are hugely lucrative for private operators. BSNL, as of March 2018, owns land worth Rs 70,000 crore and buildings worth Rs3,760 crore. “BSNL and MTNL have built an envious portfolio of assets such as fibre, towers, real estate etc. They also enjoy easier right of way compared to private operators. This gives them a huge advantage which they could use to revamp the companies with a different business model. They could look at becoming an ‘operator of operators’ instead of being a consumer-facing company," said Mahesh Uppal, director at communications consulting firm ComFirst India. Today’s telecom battles are fought with promoters’ funds, but since the centre isn’t doing so, it’s not really a level playing field for the two firms. BSNL wants spectrum by equity infusion of Rs6,767.5 crore. Similarly, MTNL wants spectrum by preferential share capital infusion of Rs6,925 crore. They plan to instal 100,000 and 9,750 base transceiver stations, respectively, to roll out 4G services. DoT, however, is yet to take a decision. It is also studying a revival plan for MTNL. IIM Ahmedabad is preparing a revival plan for BSNL. “The plan suggests voluntary retirement scheme (VRS) for employees and BSNL’s land monetization. 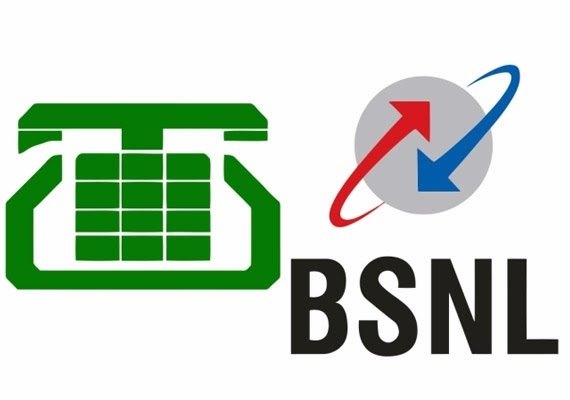 DoT plans to fund VRS packages for BSNL at ₹6,365 crore and for MTNL at Rs2,120 crore through bonds," said a DoT official, requesting anonymity. BSNL has 176,000 employees, while MTNL has 22,000. “We expect that over the next five-six years, 16,000 employees would leave MTNL and for BSNL, 75,000 employees will retire in the next five years," said the official. The VRS plan, however, needs to be approved by the Telecom Commission. BSNL has also grown market share. By 31 March 2016, it had a 9.66% share in mobile connections, which grew to 11.51 percent in end-March 2018, and 12.64 percent in end-September 2018. “Telecom is a strategic sector for the government which believes that these two companies can be revived in due course of time if the salary bills come down," said another DoT official.